The Xbox Upload Gamescom journey continues! 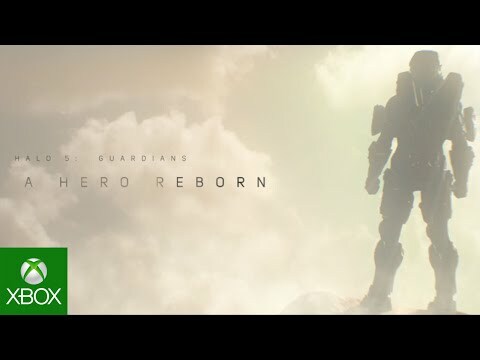 See what our Uploaders got up to during the Xbox Gamescom Showcase and find out their reactions to the Xbox Briefing. 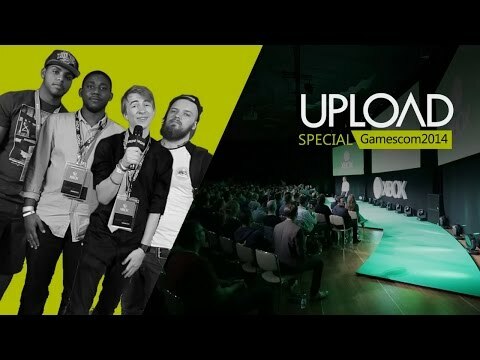 Keep it locked to Xbox Upload all week for all things Gamescom.